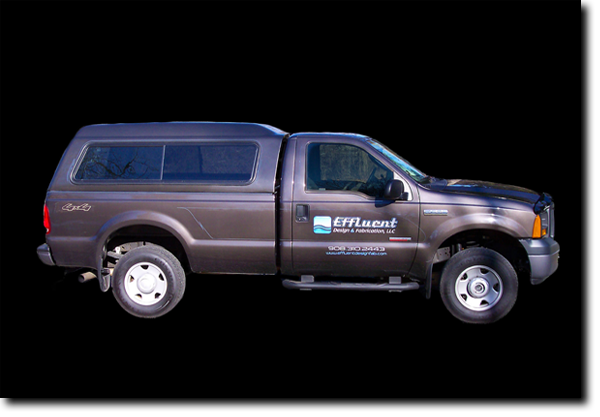 Our field trucks are equipped to install all of our products on site. 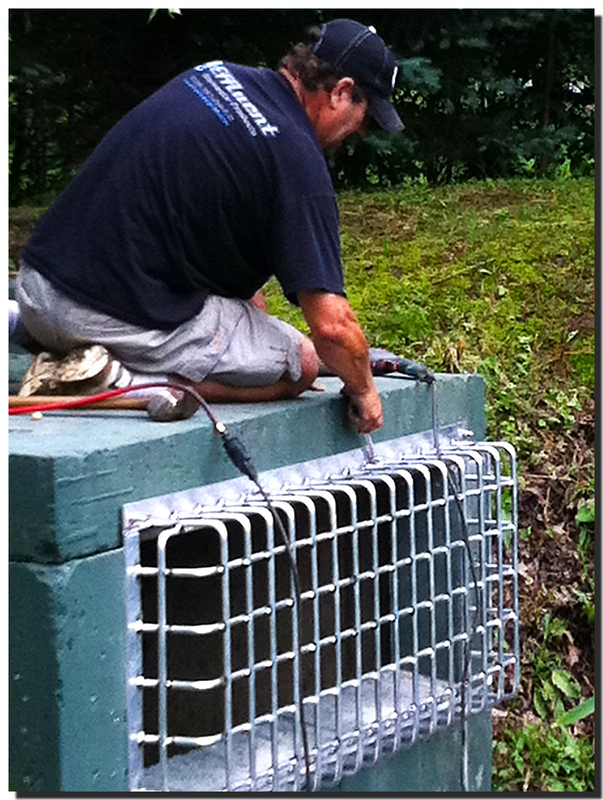 We offer maintenance programs for storm water retention systems and outlet structures. Maintenance programs are available on a contractual or individual basis. 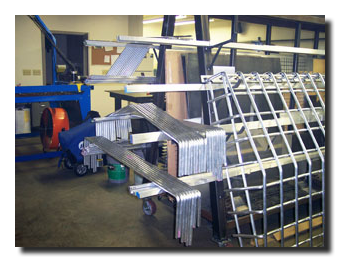 Custom fabrication of storm water trash racks is our specialty. 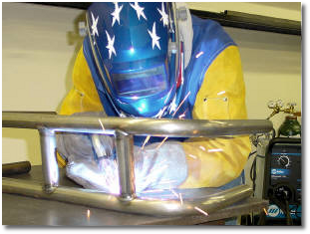 We fabricate all sizes from Steel, Aluminum, or Stainless Steel. 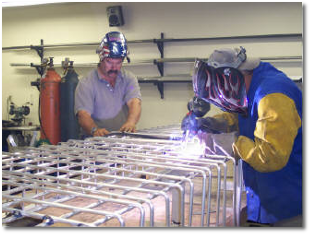 Aluminum, Steel, and Stainless Steel sheet metal fabrication. 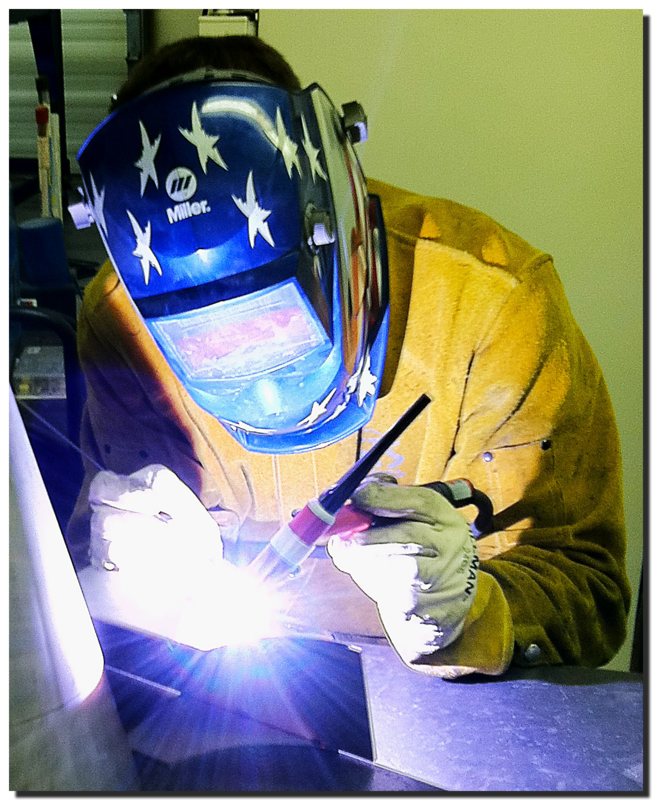 MIG and TIG welding on Steel, Aluminum, and Stainless Steel. 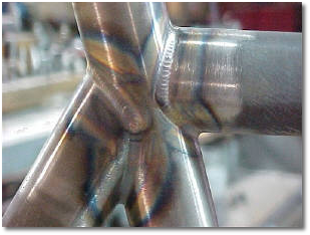 Steel and Aluminum tubing fabrication. 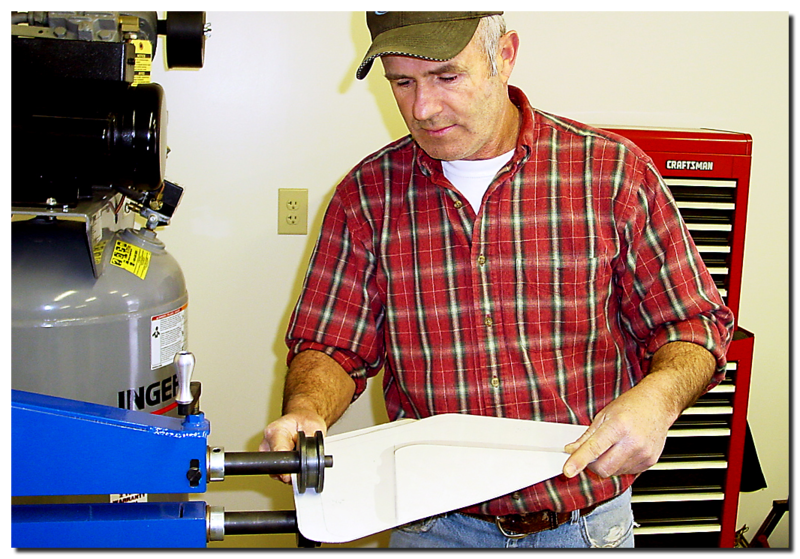 Our CNC plasma cutting system is accurate to within five thousandths of an inch. 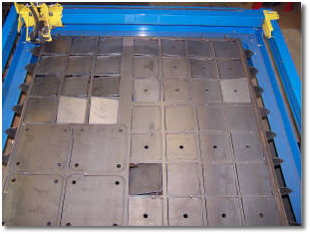 The parts for this project were cut from 1/4 inch steel plate in less than 15 minutes. Computer Aided Design services are available. 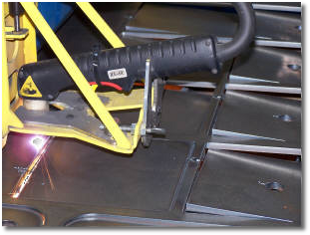 All CNC plasma cutting projects are designed by us. If you have a concept, we can create a design that will satisfy your requirements for any application. 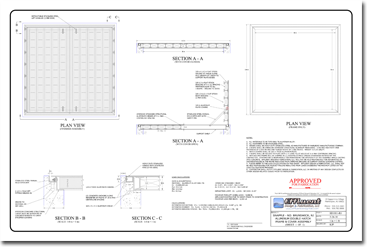 Shop drawings can also be provided. We can import and export popular files such as AutoCAD DWG, and DXF. Field installation is available for all of our products.